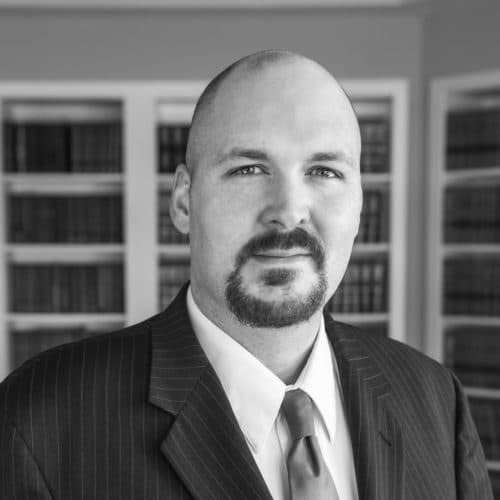 Joshua A. Gildea is a shareholder and attorney in the Firm’s Litigation Group. Mr. Gildea’s practice includes commercial litigation, civil litigation, bankruptcy, complex commercial matters, landlord tenant and construction matters. He also practices in the area of intellectual property law. The take-home lesson for worried home builders is that promotional materials should correctly describe your work and ensure you deliver what you advertise.